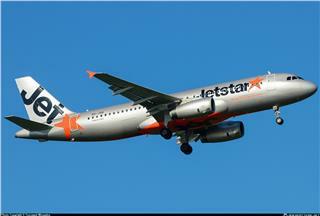 To provide passengers with more chances to famous destinations in Vietnam, Jetstar Pacific coordinated with Hue City to operate flights from Hue to Nha Trang, Dalat. The routes will contribute to the development of tourism in Hue, Nha Trang and Dalat. 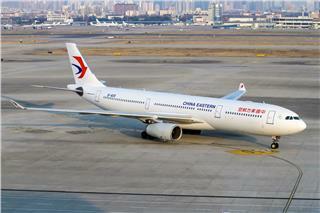 To bring the best services to customers, China Eastern Airlines started many free support services for passengers in Saigon - US flights when transit at Shanghai-Pudong International Airport. The services are also applied to flights from SGN to Canada. From 01 July 2015 to 31 August 2015, Korean Air conducts a promotion on cheap Korean Air flights to US in high travel season with competitive prices. The promotion is applied to flights departuring from now to at the end of October 2015. Recently, at the Paris Air Show 2015, Garuda Indonesa continued to be voted as the Best Cabin Crew in the world. 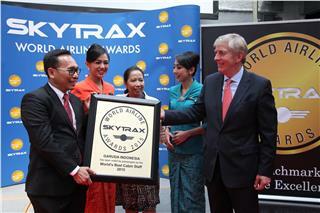 The award depends on the survey of over 18 million passengers in terms of satisfaction when travelin with Garuda Indonesia flights. Starting from now to 12 July 2015, Emirates is launching special fares in flights from almost all destinations in the world to Vietnam and vice versa. 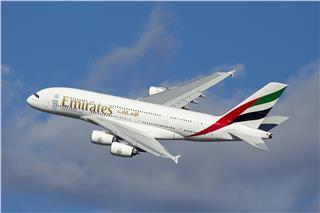 This Emirates ticket promotion is applied to both Economy Class and Business Class. From now to 17 July 2015, Air France conducts the ticket promotion in flights to France and Europe such as London, Munich, and Amsterdam with early bird airfare for Business class. 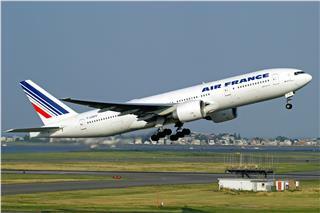 Airfares to France is just from 2,153USD included tax and fee. 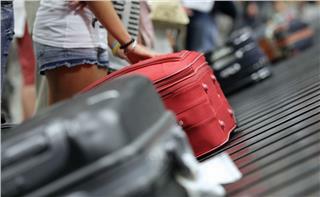 To tribute customers who have been using services over time, the incentive on increasing Asiana Airlines checked baggage 20kg will be lengthened until 31 July 2015. 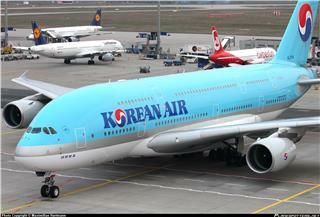 The program is being applied to flights from Hanoi and HCM to Seoul Incheon. 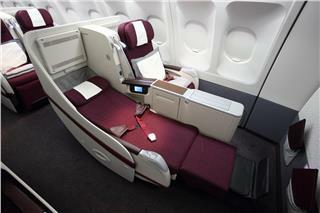 From now to 30 June 2015, Qatar Airways Summer Promotion on Premium and Economy class is applied for flights to destinations in EU and Americas. Cheap tickets to Europe and Americas range from 435USD to 1920USD for Business and Economy class.